Holiday WenOut Swag-Shop Now-Store Closes Soon! 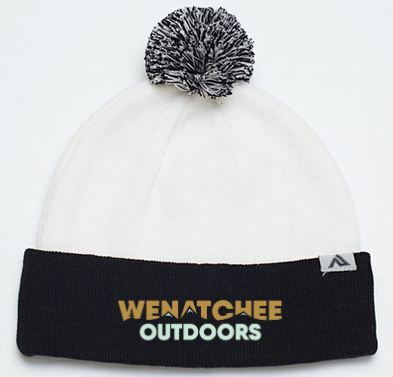 Limited Time Offer: Holiday WenOut Gear! Your Purchase Supports Our Organization. Shop Closes December 16th with Shirts Starting at $14.98! 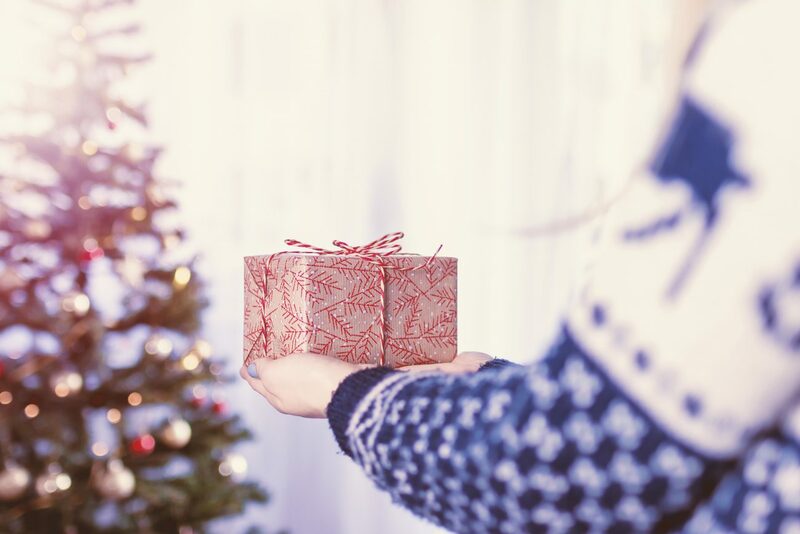 Would you like to help support our organization and get some holiday gifts for friends and family? You can choose from a variety of WenOut products for men, women and youth with an array of color and size options. 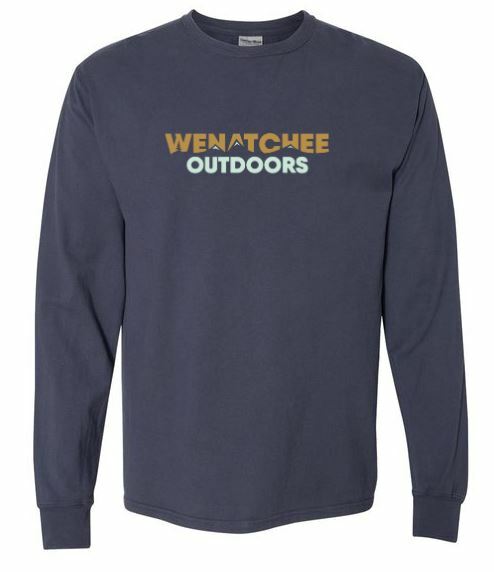 There are shirts, sweet insulated camper mugs, trucker hats, beanies, sweatshirts, jackets, workout shirts and long sleeve t-shirts. 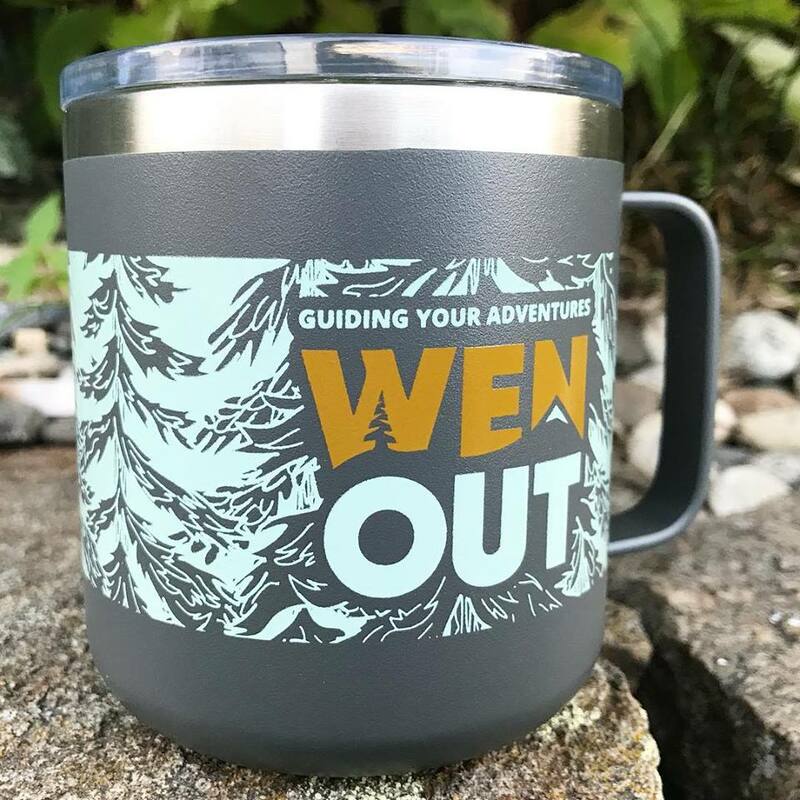 We have partnered with Go USA to offer a limited time WenOut fundraising shopping store for you to get some swag and support our organization. CLICK HERE to get started. We appreciate your support! 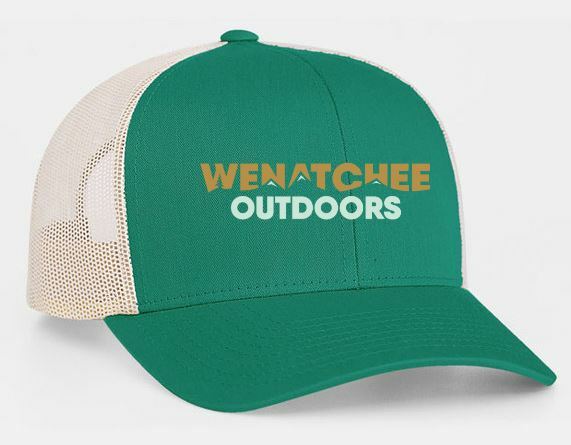 A portion of the proceeds for each item purchased goes directly to WenatcheeOutdoors.org. 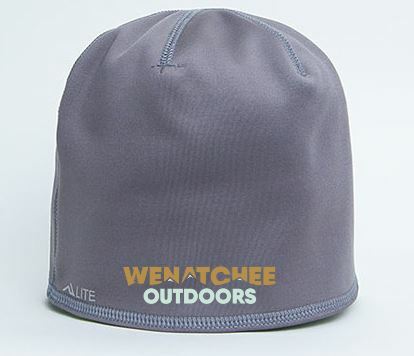 We are a 501(c)3 non-profit entity out of Wenatchee, WA. 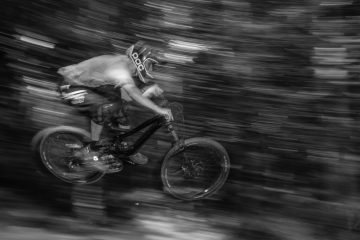 Our mission is to connect people with nature. 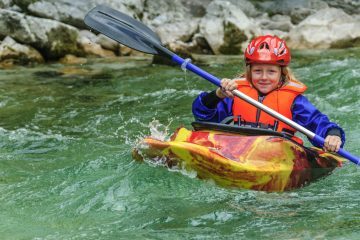 We have over 600 guidebook posts on human powered outdoor sports with topo maps, imagery, directions and much more that we offer free to the public.